Hand-woven this ultimate luxury, the Rocky designer shaggy rug really rocks. Pure wool made these rugs can add a wealth of luxury and coziness to your room. 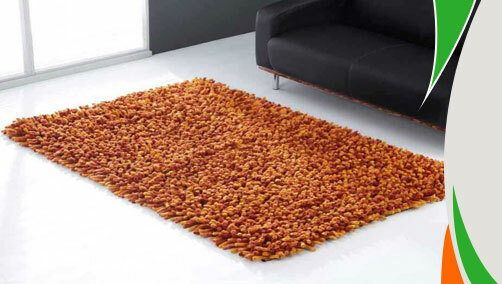 Extremely soft these rugs come with anti-slip backing which makes them durable. These rugs are made from stain-resistant and anti-fade pile that is why it is so easy to clean them. Eco-friendly wool gives you a welcoming home décor. Give your nod to these affordable shaggy rugs for that ultimate comfort and coziness. These rugs are available in medium and large sizes with following size variations: 80x150, 120X170, 160x230.